Tucked away in a Waterloo side street, Fuchs Hair is a space that balances warmth and luxury. The family behind Fuchs Hair brings three generations of hairdressing experience and a commitment to sustainability – making each visit to Fuchs Hair an extraordinary experience. We have been named one of SYDNEY'S BEST HAIR SALON! 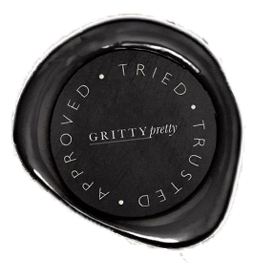 Tried and trusted by the beauty experts @gritty_pretty.